← How much screen time is OK for kid(s)? Nothing can beat mum’s home cooked meals. 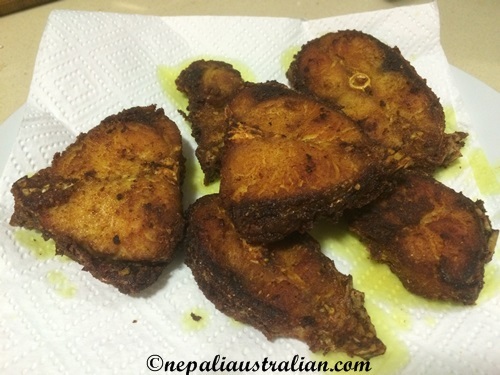 One of the things I have always craved for is my mum’s fried fish. I used to eat them almost every week when I was in Nepal but since I came here, I wasn’t able to make it as tasty as my mom used to make it. So last night I got mom to cook the fish for us so I that I could take notes of the recipe and I am sharing this with all of you too. 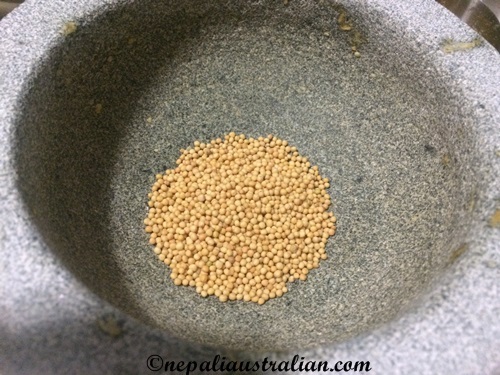 If you are using mustard seed, use mortar and pestle or grinder to make the powder. 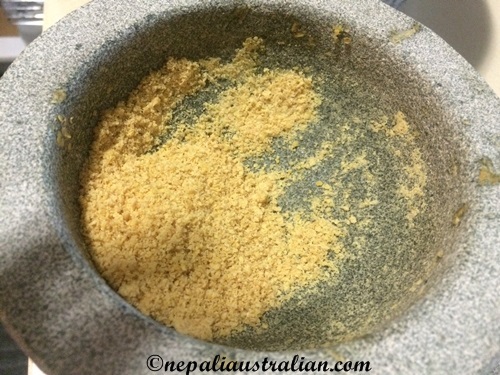 In a large bowl, add fish, Coriander powder, Cumin powder, Turmeric powder, Garlic mince, Ginger powder, Mustard powder and salt. Mix it well with a help of wooden spoon as it has sharp bones. Leave it in the fridge for 30 minutes or more if possible. 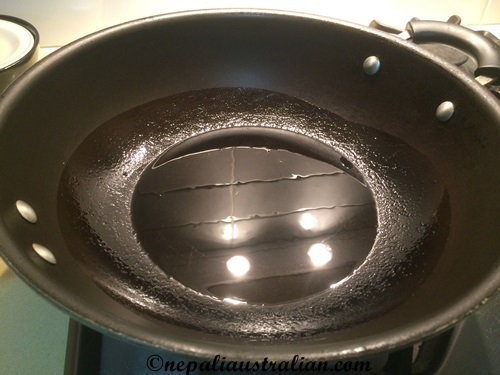 In a large pan, heat oil. 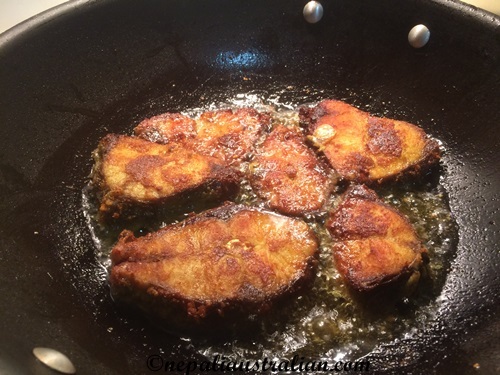 Add pieces of fish in a pan making sure they are don’t touching each other. Cover the pan and let it cook until brown. 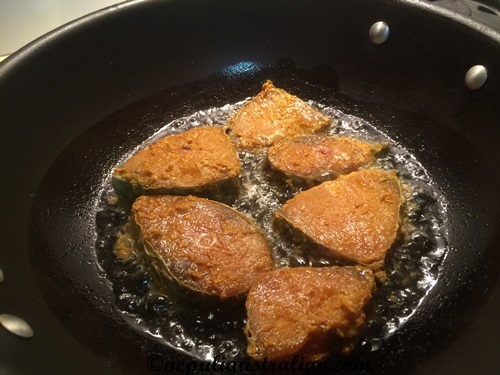 Turn the fishes and fry till it is brown on the other side too. Have a plate ready with a couple of kitchen paper towels on it. Place the fishes on the plate to soak excess oil out. It is best enjoyed hot and be careful of the small bones. 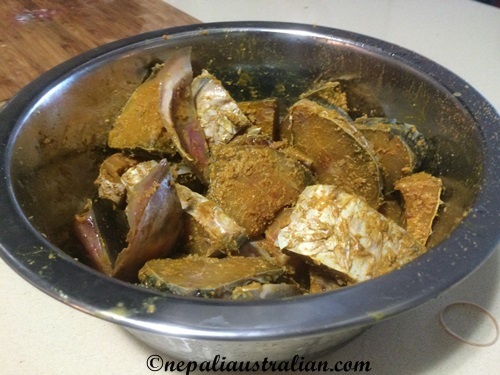 This entry was posted in Nepali food, Recipe and tagged australian, fish, fried f ish, home cooking, mum's recipe, Nepal, Nepalese, nepalese food, Nepali, Nepaliaustralian, rohu. Bookmark the permalink. 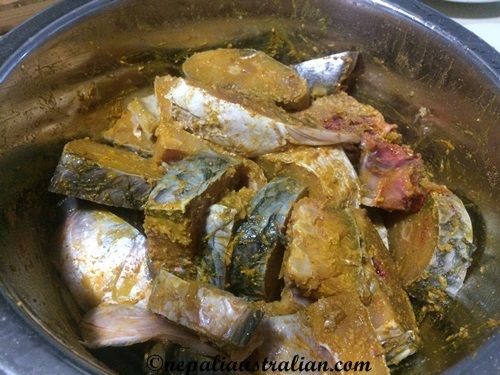 Rohu are the best and we get it frozen from overseas. When I goggled it, I saw that you can buy Carp fish in Poland. Try it out and let me know hoe you went.